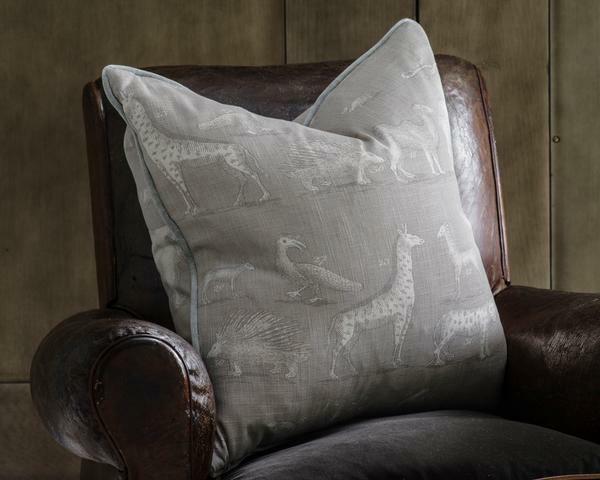 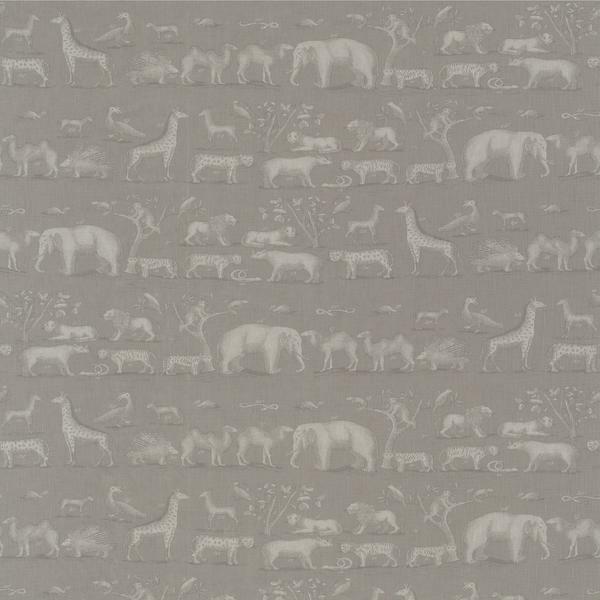 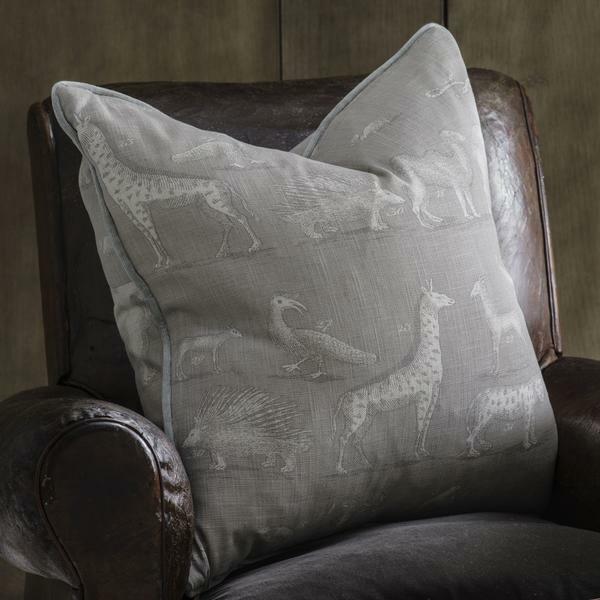 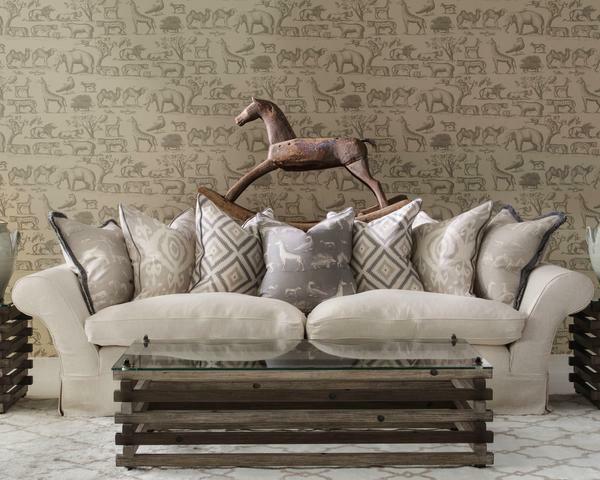 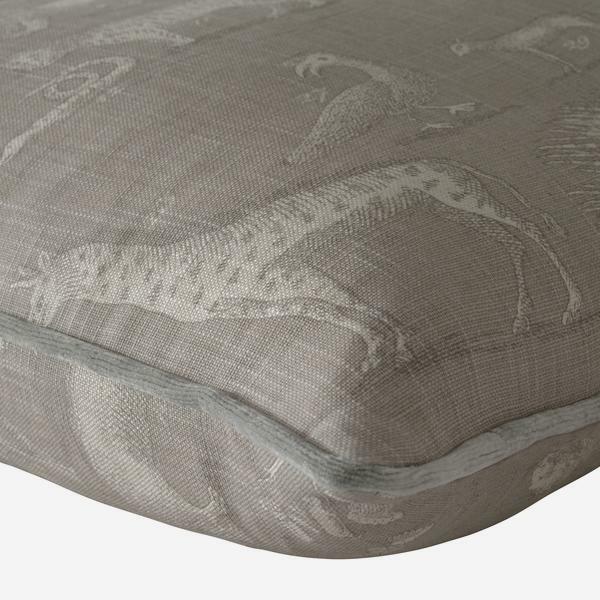 Inspired by the many stunning players of the animal kingdom that Martin has come across on his travels, Kingdom from our Expedition Collection displays the vibrant characters of the porcupine, camel, elephant, giraffe and more. 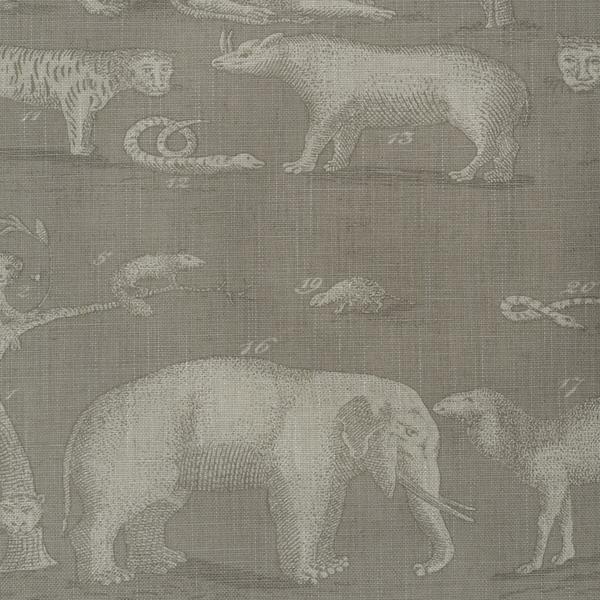 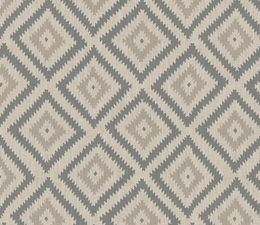 In the style of vintage Darwinian prints, the Canvas colourway keeps in line with classical design. 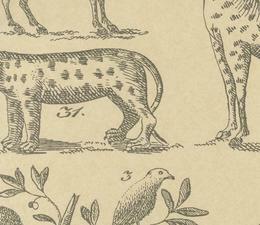 Look too carefully and you might find yourself in the jaws of the lion.